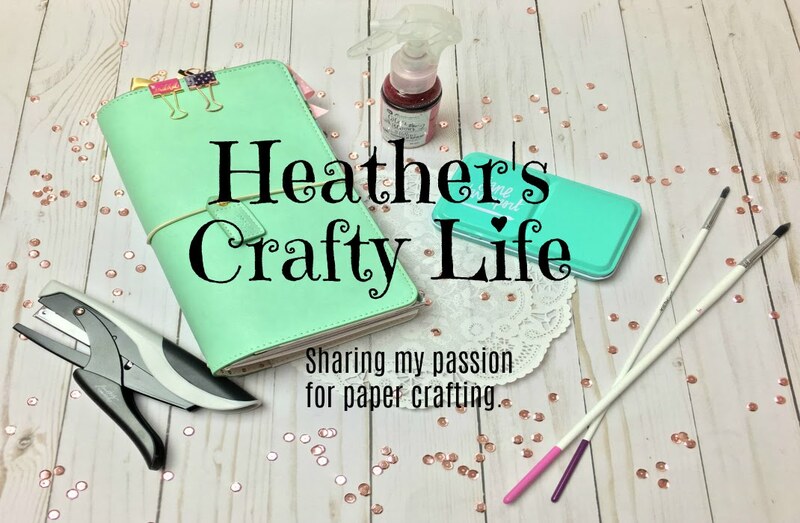 Heather's Crafty Life: Live Scrap & Chat!!!! 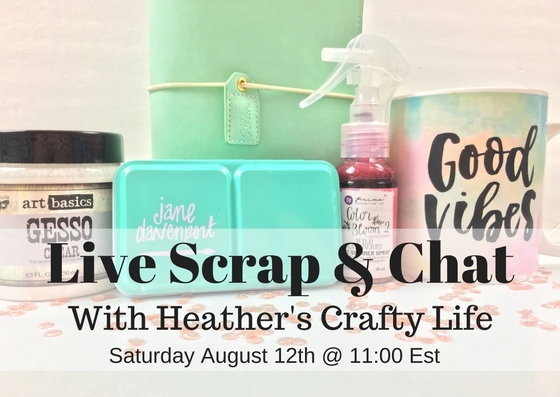 Live Scrap and Chat Saturday August 12th at 11:00am EST!!! I hope you all can join me on my YouTube channel so a fun filled day of scrapping and chatting! 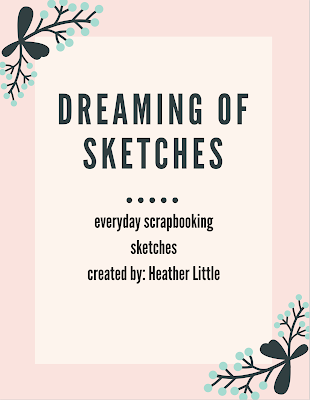 Grab your favorite drink and snack and your scrapbooking stuff and play along!! !